As many of you gorgeous readers may already know, Capcom has outdone itself with the new Resident Evil 2 remake. 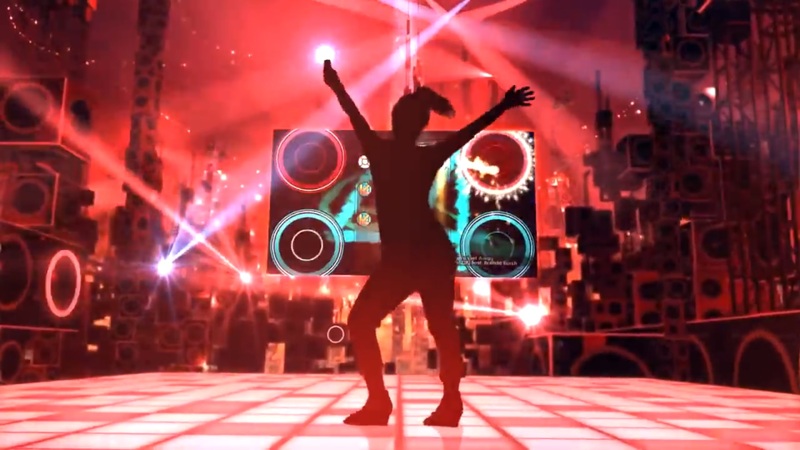 The developer has once again raised the bar for how a modern recreation of a classic game should be done. Between the dramatically enhanced gameplay, beautifully bloody visuals, and plenty of new and altered content, many across the internet are calling it one of the best remakes ever. But that begs one question: What are the other ones? Well, here’s a handy list of excellent modern remakes — full remakes, mind you, and not just HD remasters — that are still easy to get your hands on. You won’t have to find a Super Nintendo Classic just to play Super Castlevania IV, or pay a mint for a crummy used copy of Metal Gear Solid: The Twin Snakes! While it’s relatively light on new content, last year’s Shadow of the Colossus (2018) is still one of the most lovingly crafted remakes ever. The game’s vast, mystifying world and 16 iconic colossi were meticulously rebuilt from the ground up by Bluepoint Games. Watching Wander’s cape flutter in the wind, hearing the footfalls of a colossus, seeing the geyser of “blood” shoot from its head after striking… The new level of detail is just stunning. This is the definitive (and best-playing) way to feel bad about yourself as you hunt down these majestic, tranquil creatures in one of the greatest games of all time. 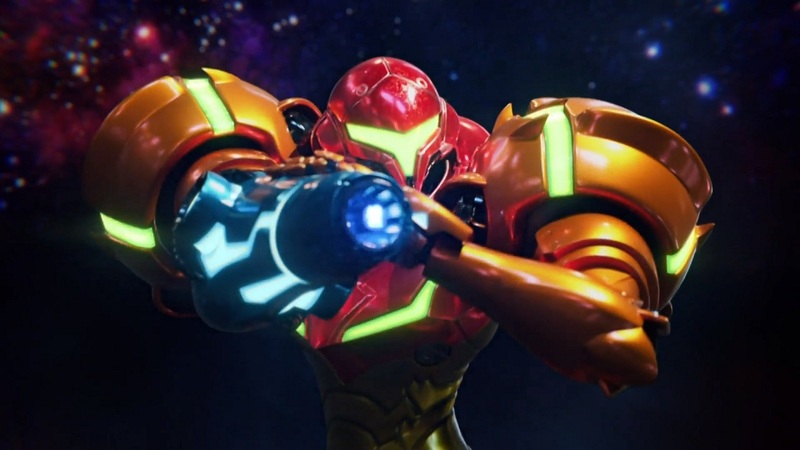 Remaking a mediocre Game Boy game may not sound like the greatest way to revitalize the Metroid series, but developer MercurySteam showed us otherwise. This 2.5D overhaul of Metroid II: Return of Samus (the mostly forgotten Game Boy sequel to the original Metroid) adds quite a bit. 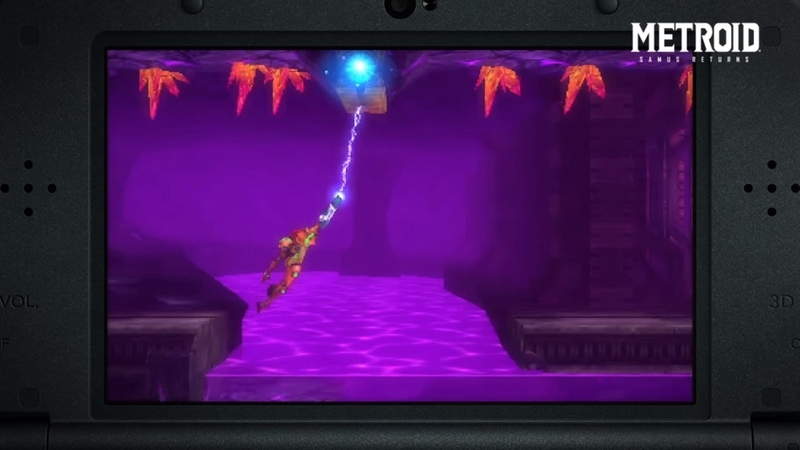 There’s a brand-new set of abilities, a clever parrying mechanic, and all the more recent advancements we’ve come to expect from the Metroid formula. 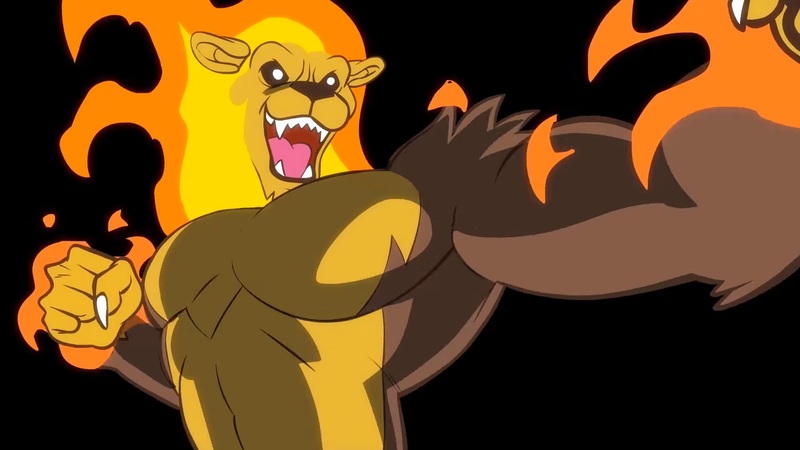 It’s a true return to form for the series. No more nondescript objectives, aimless backtracking, or four-way shooting! This is the definitive way to… uh… feel bad about yourself as you hunt down the last of the not-so-majestic, not-so-tranquil Metriods across planet SR388. Here’s another example of a very rough game made great by a high-quality remake! 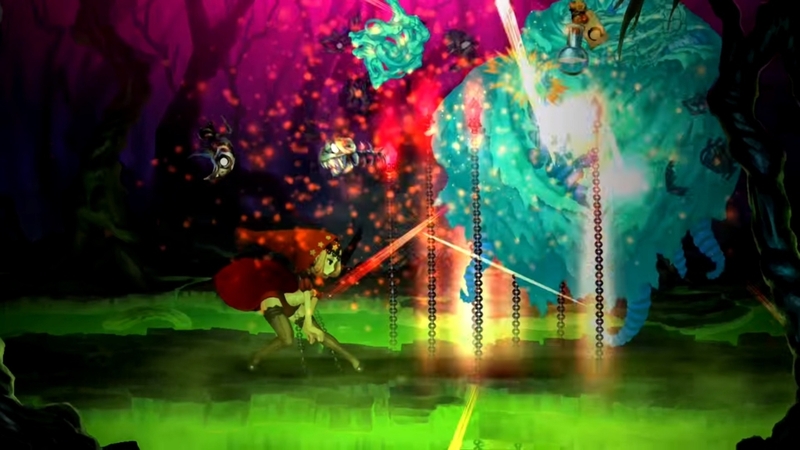 Odin Sphere Leifthrasir is a totally reworked version of Vanillaware’s debut 2D action game. It retains all the gorgeous hand-drawn artwork and the charming storybook plot of the PlayStation 2 original, but changes its mechanics to create a much faster, more fluid action game in the vein of Muramasa: The Demon Blade (one of the developer’s later games). Straddling the line between “remake” and “reboot”, this modern rendition of Ratchet & Clank gives the titular duo the upgrade they deserve. Ratchet looks more adorably fuzzy than ever and all the awesome environments, enemies, and bosses would make Pixar do a double take. The story and humor of the original has also been updated (no more “Courtney Gears” jokes, for example) and the game is split between remade classic levels and new ones starring Clank. With a greatly expanded arsenal of ridiculous weapons, more modern controls, and convenient abilities from the series’ history, Ratchet & Clank maintains what old fans love while showing the younger crowd why it was beloved in the first place. Real shame about the movie version, though. You’ve probably heard this before, but… If you still haven’t played Yakuza, play it. Right now. C’mon! Yakuza Kiwami gives you a fantastic reason to do so. It’s a retelling of the first game in the series combined with the far better combat system and graphics of Yakuza 0. Kiwami also makes much-needed improvements to frame rate and textures, while ironing out some wonky plot points with new missions — and it ties the original plot back into the events of the stellar prequel. 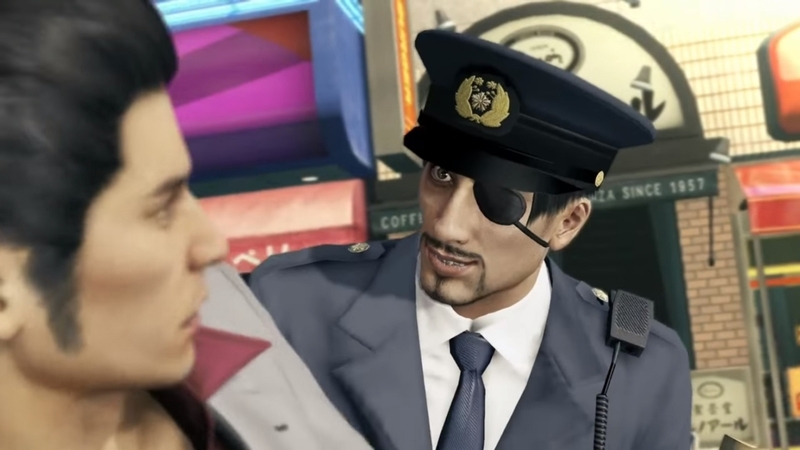 Most importantly, though, it implements the “Majima Everywhere” system: Kiryu’s wonderfully absurd rival will show up randomly during exploration and challenge you to fights. In disguises, under manholes, inside trash cans… Goro Majima has plenty of surprises in store for you, Kiryu-chan! What are some of your favorite remakes ever made? Do you still play Pokemon SoulSilver? 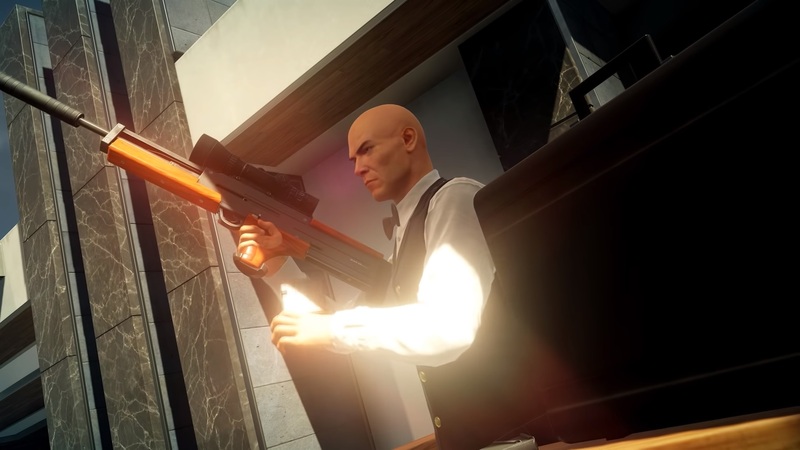 Want to get pedantic about whether Hitman: Contracts is a true remake or not? Let us know in the comments!